The Leaders Of the Future. 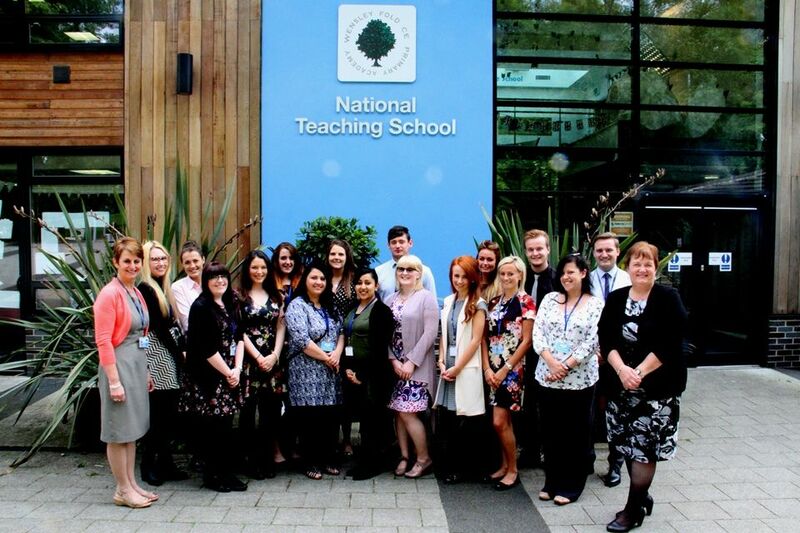 Newly qualified teachers are celebrating this week as they begin to find employment thanks to a local scheme. Working in partnership, Wensley Fold Primary Academy, Redeemer Church of England Primary School and the University of Cumbria offer new graduates the opportunity to get into primary education. Offering a full academic year of practical in-school training combined with University-led theoretical tutoring; this School Direct scheme give graduates the opportunity to develop new skills whilst also allowing them to pursue a career in teaching with opportunities for employment at the end of the training year. Launched last year, the first group of trainees is now celebrating graduating from the initiative with over 75% securing full time employment within local primary schools, most being within Blackburn with Darwen. This initiative gives graduates all they need to make a positive difference within our schools. “Nationally newly qualified teachers can find it hard to find employment after they have finished their studies but by working together and by working with our associate schools within Blackburn with Darwen we know we can offer graduates excellent prospects within teaching whilst also securing the future of our primary schools. Schools and parents know that having good teachers and good leadership provides quality education. Within this scheme we are not only offering local graduates the opportunities to create a career for themselves within East Lancashire, we are also training the education leaders of the future. Ensuring we train and retain talent within Blackburn with Darwen is one of the ways we will continue to prosper and grow. This teacher training scheme will benefit both Blackburn and Darwen and I congratulate all those that have completed their training and wish them well for the future. Applications for the 2015/2016 cohort are currently being taken and are offered to all graduates from any national curriculum subject, graduates with first class honours degrees will have their tuition paid for them and graduates with upper second class honours will receives a 50% reduction on tuition costs.